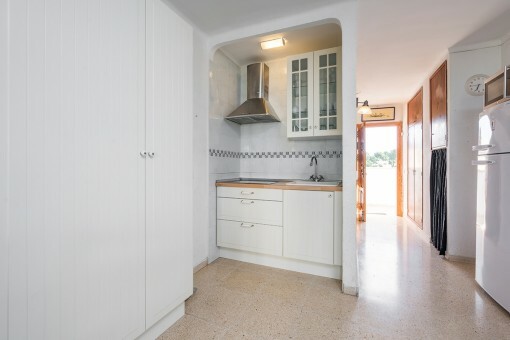 It is equipped with a modern kitchen and has enough room to accommodate a dining table, a sofa and a king size bed. 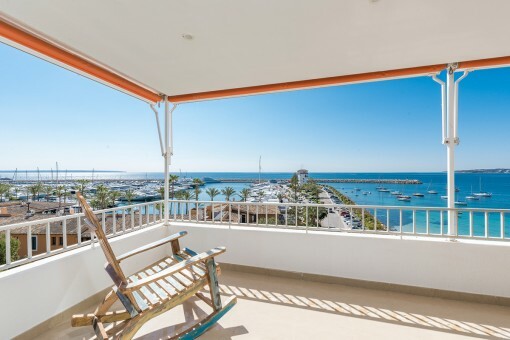 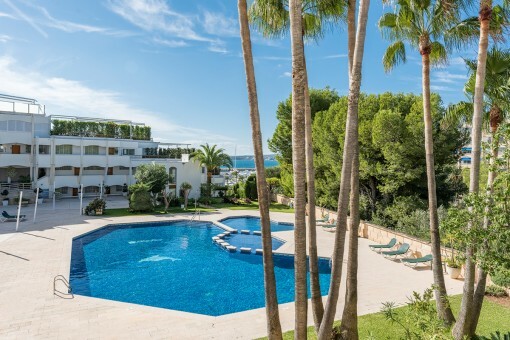 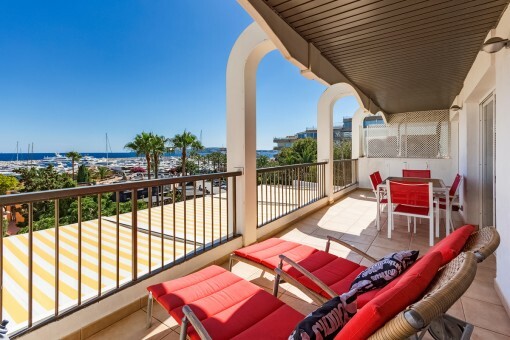 A separate bathroom with a shower and a balcony of approximately 5 sqm with a nice view to Puerto Portals and the sea complete the living area of this property. 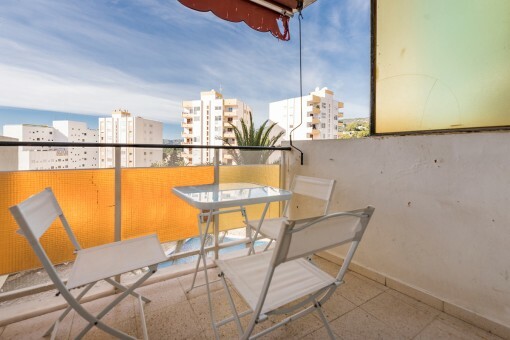 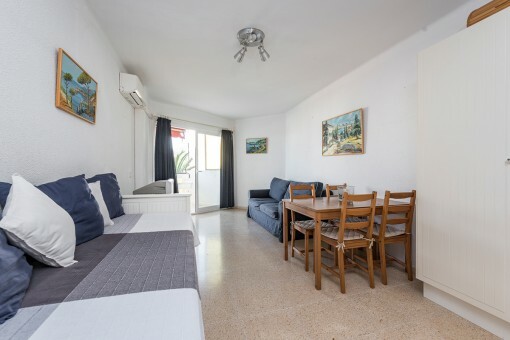 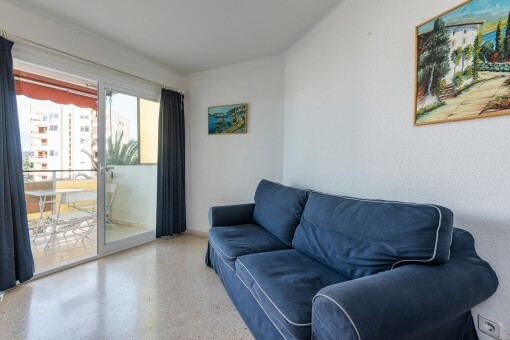 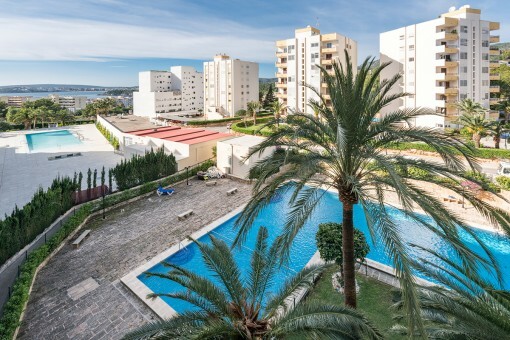 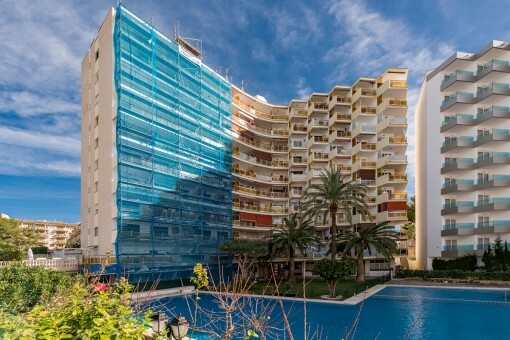 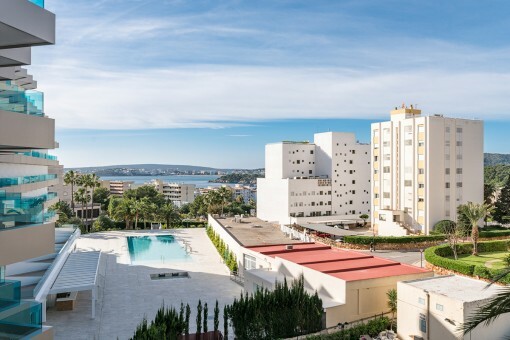 меня интересует: A cozy studio with a sea view only a short walk from Puerto Portals (Objekt-Nr.112389).